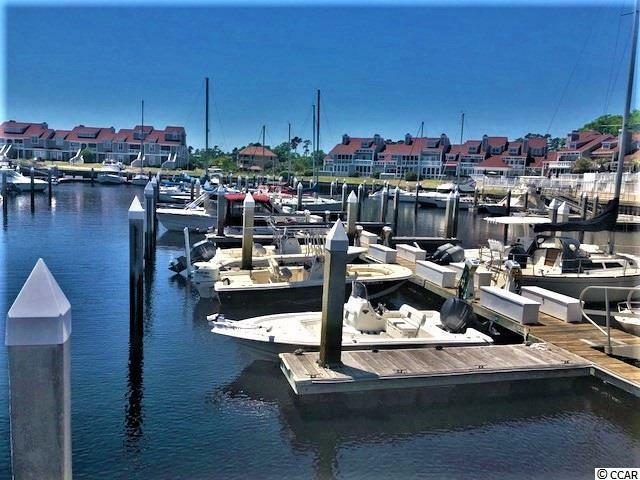 This amazing community offers a beautiful setting for your boat! What sets this boat slip apart is the special assessments have already been paid for. Its been freshly dredged and ready to go! 25'-30' slip. Perfect time for you to have your boat in the water waiting on you to take it out! No time wasted bringing it down to the ramp, and all the time to enjoy your day! This community offers great amenities, pool and clubhouse for your to end your day with. Is is conveniently located, so don't miss this opportunity!